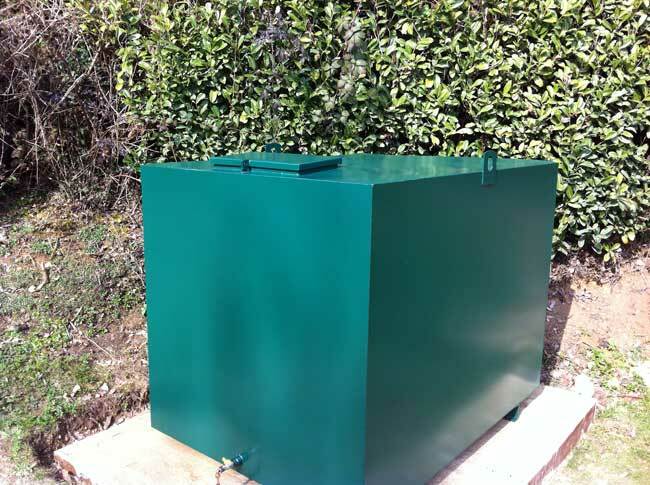 Bunded Oil Tanks designed for the storage of heating oil, diesel and gas oil as well as being durable, robust and tough – Call our experts for a full free survey and advice on the best type to suit! 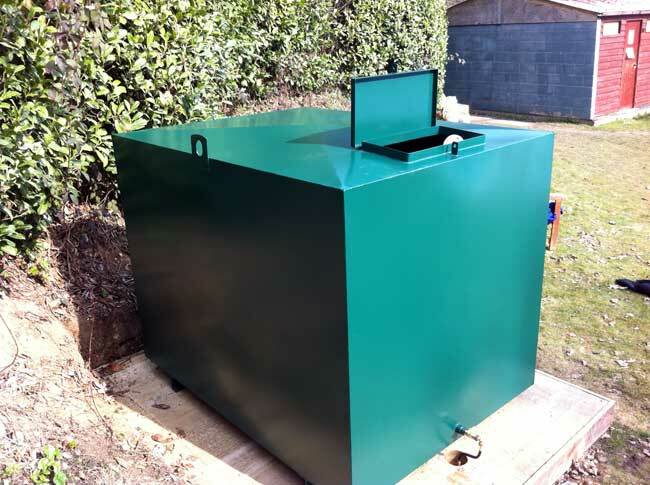 With over two decades of industry experience, Barnes Oil Tank Services Ltd has become one of the foremost providers of high quality oil tank supply, installation and repair in the South East region. Our wealth of industry knowledge and excellent connections within the industry allows us the ability to offer the very best products from leading manufactures, such as Kingspan Titan Environmental and Harlequin, all at highly competitive prices. 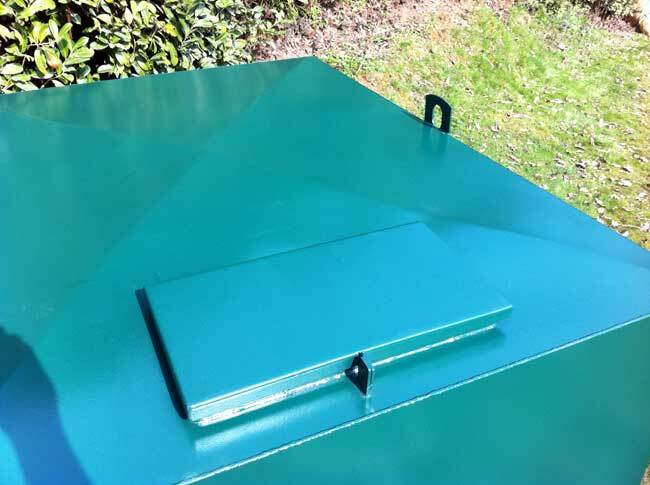 Barnes Oil Tank Services Ltd stock a range of new and reconditioned single skin and integrally bunded tanks, with full installation, repair and replacement services available on every unit. 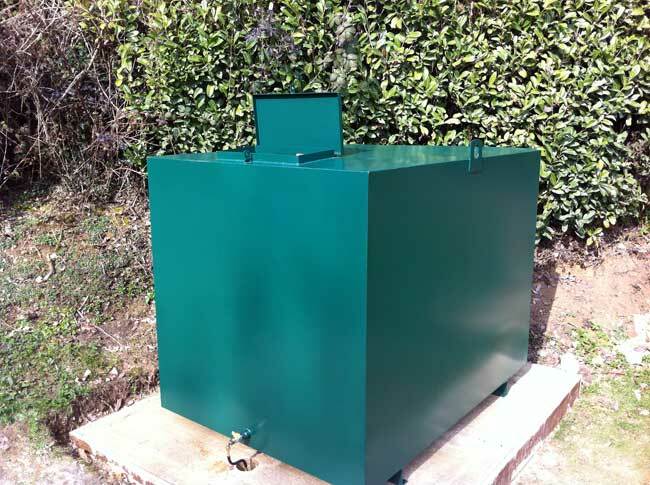 Single skin oil tanks provide a cost-efficient option, and are suitable for most domestic purposes in areas not deemed environmentally sensitive, as determined by a risk assessment. Double skin or integrally bunded oil tanks have an extra external layer, making them ideal for underground storage, as leaks are easily detected within the interstitial gap, drastically reducing the risk of tank failure and potential damage to the environment. 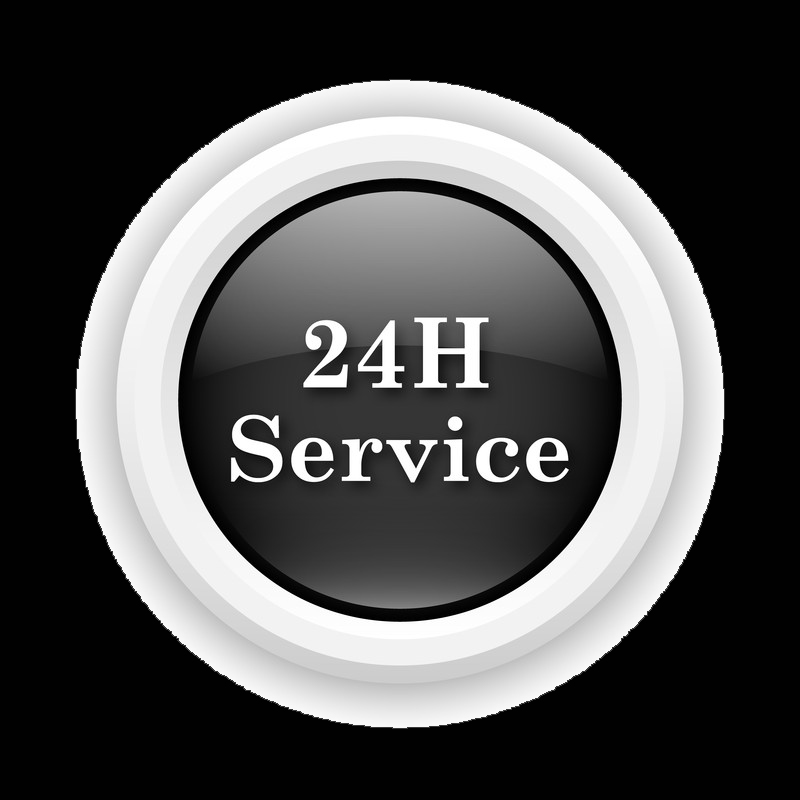 Our team are on hand 24/7 in the event of an emergency, so you can rest assured that your oil tank is in good hands with us. Installing your own single skin or integrally bunded tanks will not be covered by your home or business insurance, so call on an OFTEC regulated company like Barnes Oil Tank Services Ltd to carry out the work for you. Get in touch today for more information, or to request a quote. What are Bunded Oil Tanks? They are fuel efficient offering great savings in comparison to other tanks. Two tanks combined work to prevent the danger of leaks so they save money. Leaking oil can cause issues and require expensive clean-up costs, so these tanks are popular due to the design and safety. They are highly efficient in storing fuel. The beauty of these tanks is the additional tank that is incorporated in its construction, which will contain any fuel that gets through the first tank to prevent leaks. This also protects the inner tank from vandalism due to the clever design. We supply the leading makes of bunded oil and single skin oil tanks and can offer you the right one for your requirements.